In our industry it’s important to keep learning. Things don’t stand still. Technology changes, and even tried and true best practices can be adjusted over time. At z2 we make a promise that we will never stop learning, and sometimes the things we learn have little to do with our day-to-day responsibilities, but we still soak it all in. 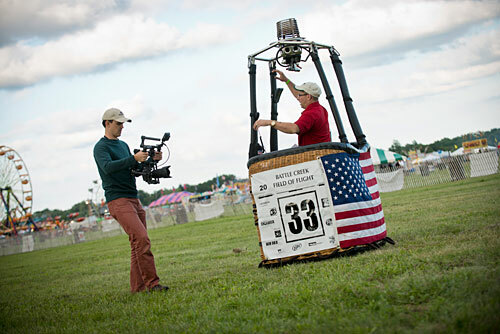 Last week we were in Battle Creek, Michigan for a ballooning event and after we learned that weather decided if balloons will launch or not, we learned quite a bit about the sport, including how balloon races work, gondola design, flying a balloon, the culture of ballooning, and what the best vehicle to haul a balloon around in is. We didn’t get all the shots we needed, but with the knowledge we acquired, we’re going to be more prepared for the next shoot. And who knows? 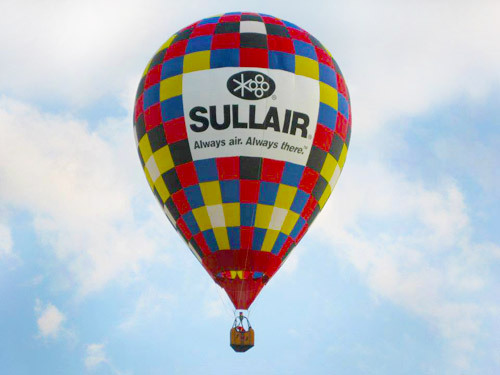 The next time one of our clients has a question about ballooning, there’s a good chance we’ll have some answers!